It's time to take the plunge—and take your faith public. It’s time to take your faith public. 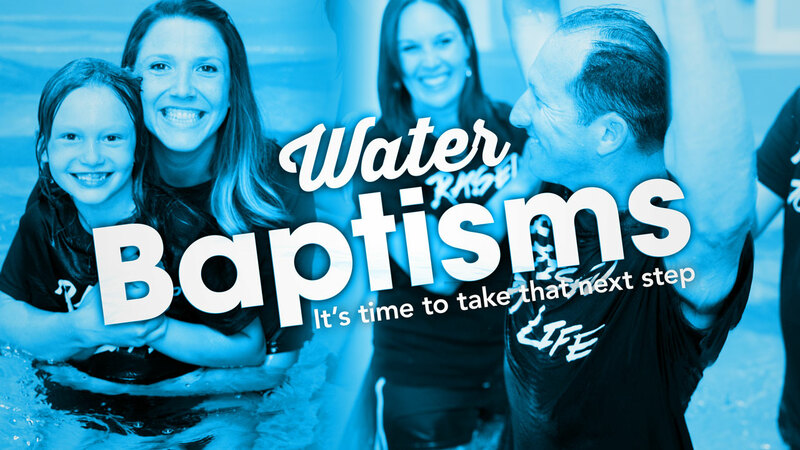 Our next Water baptism service is scheduled for Sunday March 18th — Signup Today! Did you raise your hand recently to say Yes to Jesus’ free gift of Salvation? Your very next step is water baptism. Water baptism is an outward declaration of the work that God has begun inwardly in you—and is your public declaration of faith. Baptism is perhaps the most recognizable ceremony in the Christian tradition. Maybe this is because the symbolism so beautifully and perfectly expresses what is at the heart of the Christian message, that the love of Christ has the power to utterly make a new thing of you. When a person is submerged in the water, it is as if their old, self-oriented identity is being laid to rest and the person who emerges is a new thing altogether. If you would like to express externally what God has done for you internally, it’s time to take the plunge. Take the plunge, and signup for our next water baptism at NewHeart.